EVERYONE WANTS TO BE CREATIVE. And all people can learn to awaken their artistic capabilities. Picasso said: "Every child is an artist. The problem is how to remain an artist once he grows up." Creativity is a way of life and is not the exclusive domain of artists, writers, and scientists.It is the birthright of every human being. To live a full, productive, and satisfying life, and to make a meaningful contribution to others, one must discover and employ this most distinctive of human capacities: the ability to create. The author of The Widening Stream believes that the full range of the creative process can be taught to those who wish to nourish and develop their artistic spirit. 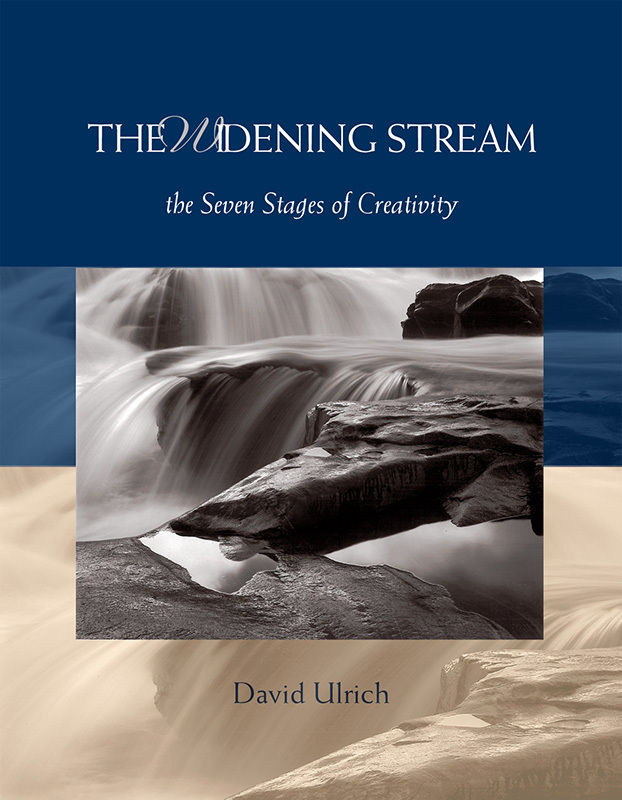 Distilled from thirty years of teaching art and the creative process, The Widening Stream inspires readers to develop their innate artistic abilities, achieve their goals, and find the courage and perseverance necessary to fulfill their creative aspirations. Organized around seven stages and three guiding principles of creativity, the book is designed as a unique guide to the creative process. This is an exciting and informative book … helpful to anyone interested in the creative process.